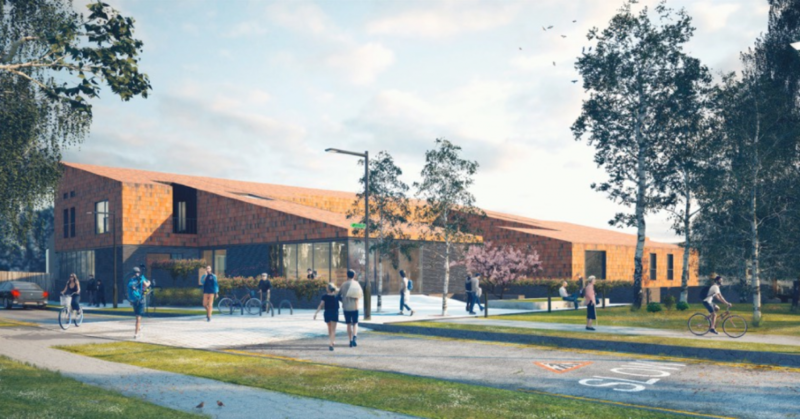 At the end of August the Lambeth Council Planning Committee issued a decision notice on the application to build a new resource centre on Coburg Crescent. As expected, permission was granted, subject to conditions. Prior to the occupation of the development hereby permitted a Community Use Agreement shall be submitted to and approved in writing by the local planning authority confirming that the community space will be made available for hire and use by the local community and community groups, subject to the normal operational constraints of the day centre service and with due consideration given to the need to safeguard the users and residents of the Resource Centre. The development hereby permitted shall thereafte be operated in accordance with the approved details. Given that this new development was only made possible by demolishing our community hall, we have argued strongly that we should be able to use the communal facilities in the new building (café and community space) freely and without charge. Artist’s impression of the new resource centre with the shop in the foreground. To the left of the shop is the café and the community space.